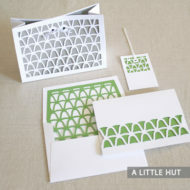 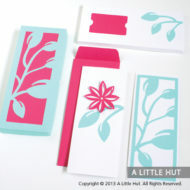 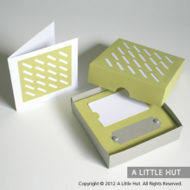 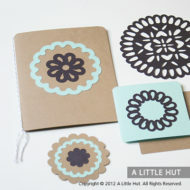 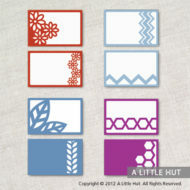 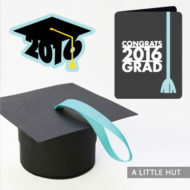 View cart “Stationery gift box” has been added to your cart. 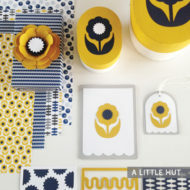 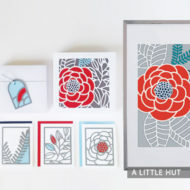 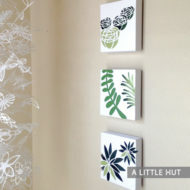 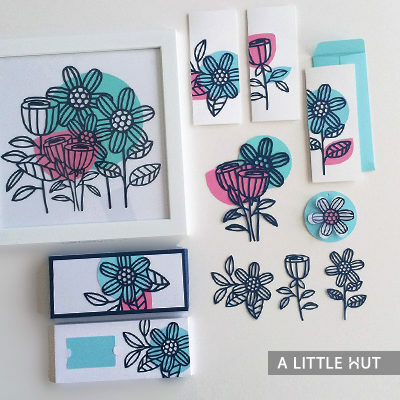 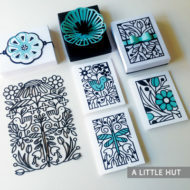 This Lush Garden gift set makes it easy to create more spring and summer-themed designs. 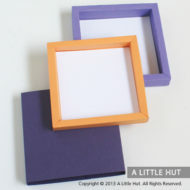 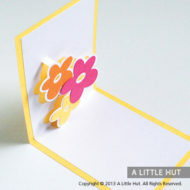 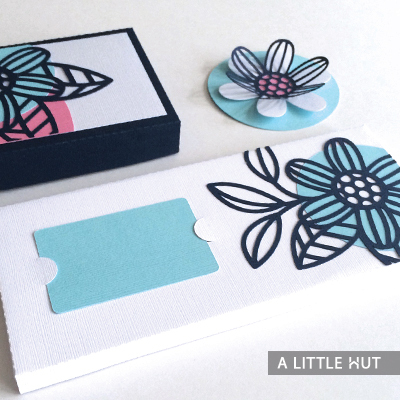 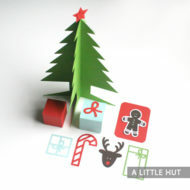 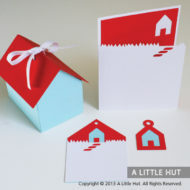 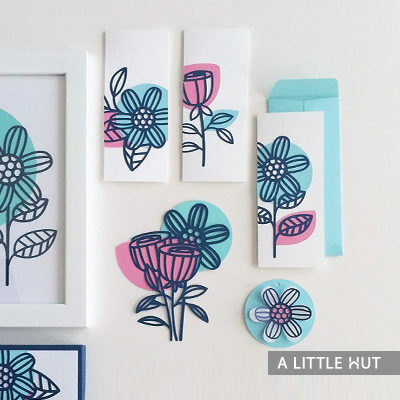 Remove the insert to use the gift box for cards—your creations can be part of your gift!